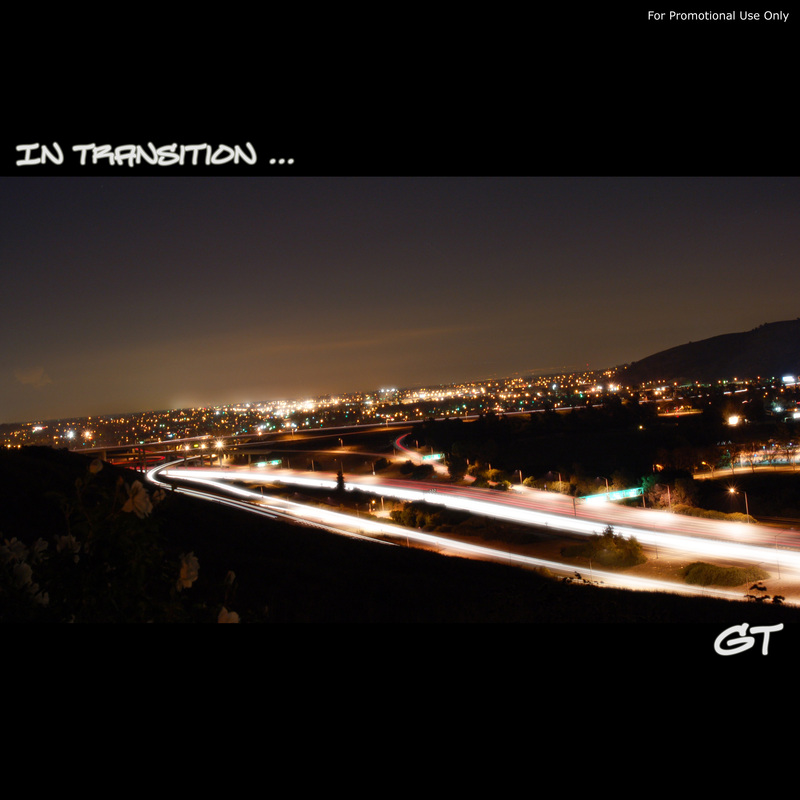 After a very long process, my debut mixtape “In Transition” has finally been released. What started out as short sampler EP has grown and evolved to become a full fledged mixtape album. Recording took place mostly from 2006 to 2008 in various locations all across the country. Some of the greatest and freshest talent graciously participated in this project and I am proud to present you with the end result today. It’s a free download filled with 23 tracks, so I encourage you to check it out. 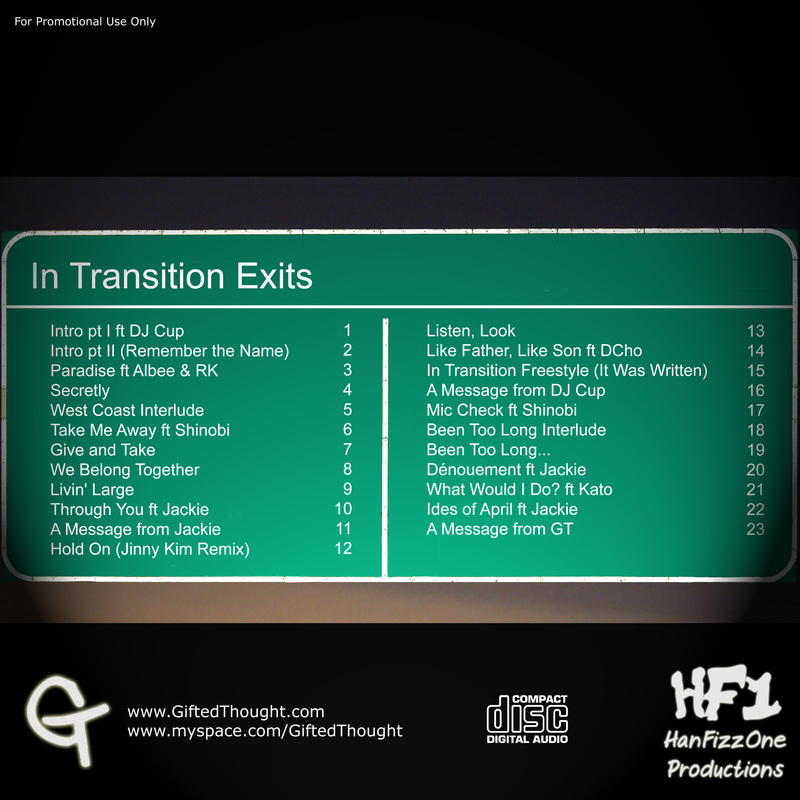 The mixtape features some fantastic up and coming artists including Jackie, Kato, Shinobi, DCho and more. The subject matter is pretty varied so I’m sure you’ll find something on there that fits you. If you’re feeling the music, spread the word. That’s all I can ask. And feel free to leave any feedback, good or bad. Thanks for taking the time to check this out and God Bless! Also click here for lyrics and credit information. Introducing: The List « Yellow.People.Music!